Lake nymph fishing can be one of the most productive of the fly fishing methods. 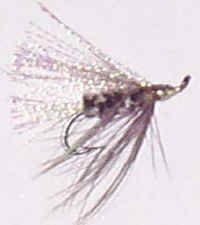 Once the fly is at the correct depth the fly can be twitched, slow retrieved, trolled or still fished. 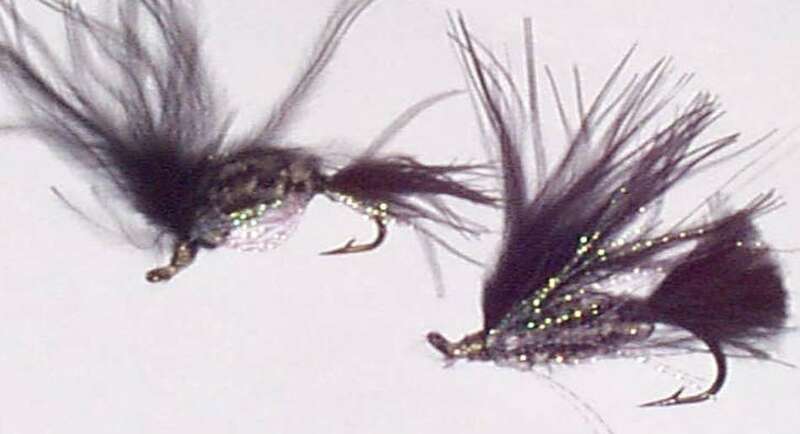 Here are a couple of different ways to fish a nymph at the correct depth. 1) Floating line and extra long leaders to reach the correct depth. A strike indicator at the end of your floating line will help determine the strike. Strike indicator can be foam, tiny steelhead Corkie, or a piece of dry fly dressed yarn. I prefer the Corkie, and hold it in place with a tooth pick. 2) Sinking line at the correct depth with standard leaders. Sinking lines come in different sink rates, so choose the line that best suits the lake and fishing style you will be using. I prefer the slow sinking lines, because they will keep the fly in the feeding zone a little longer. A multi tip fly line system will allow you to adjust you're sinking line length and sink rate. 3) Bottom nymphing with fast sinking lines and a floating fly. Twitch the fly and let it rise back up. 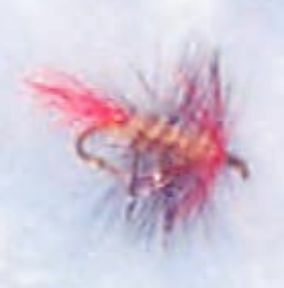 As you twitch the fly it will be pulled towards the bottom where the fly line is lying. Letting the line settle the fly will rise up again. This is a Great technique for using a floating sculpin fly to target the meat eater of the lake.